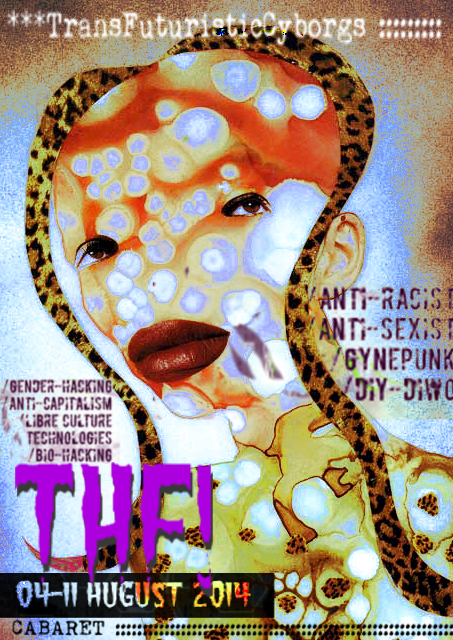 queer, trans, women, hackers, genderhackers and unicorns among others. We aim for a transHACKfeminist insurrection! – Communication tools and server organization. Based on participants’ needs spontaneous workshops will be organized. the Del Em and other gynecologist technologies, among others. Excited? Do you want to join? If so complete the following forms and voilà!! – Provide comfortable hosting (sleeping space).